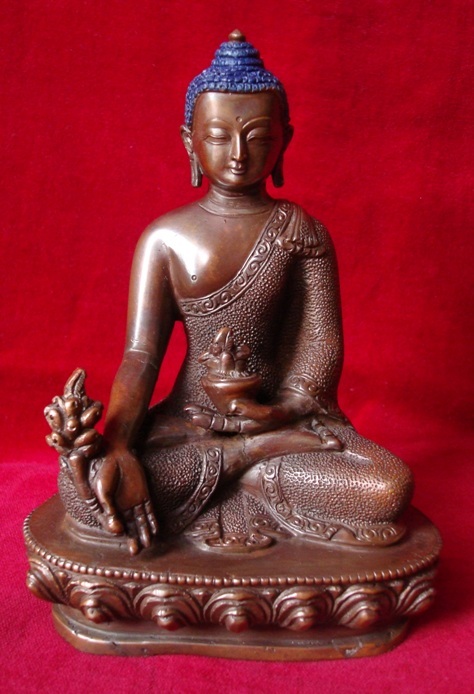 The Buddha Handicrafts is located at jyatha Thamel, attraction point of the kathmanducity. 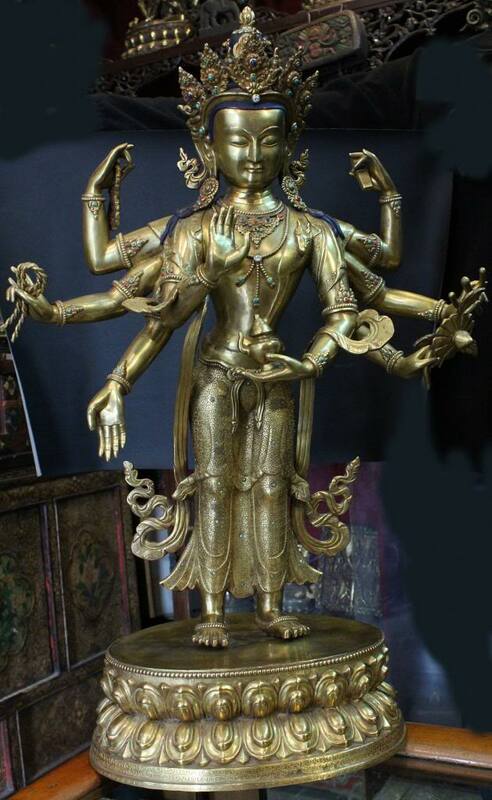 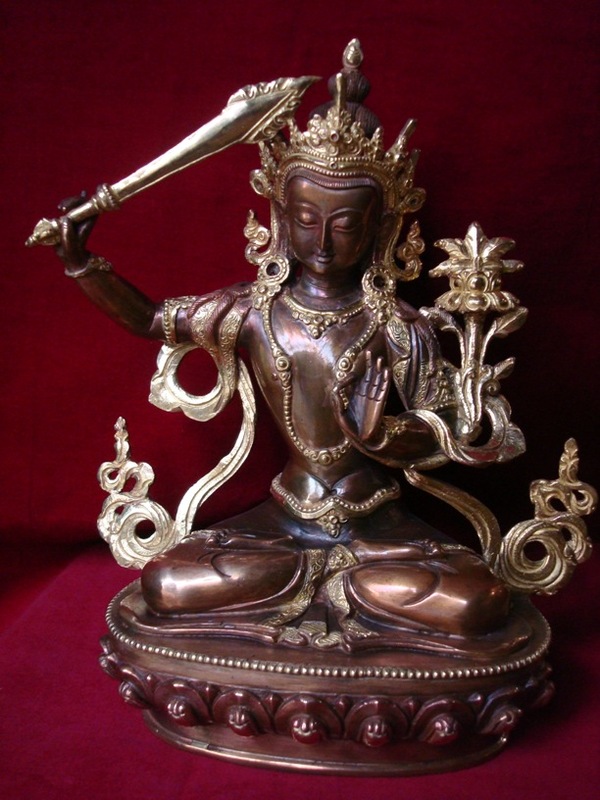 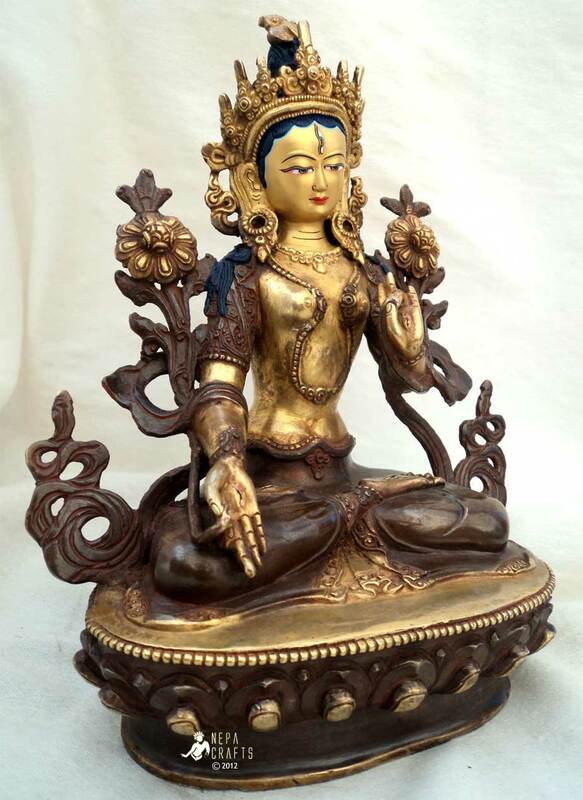 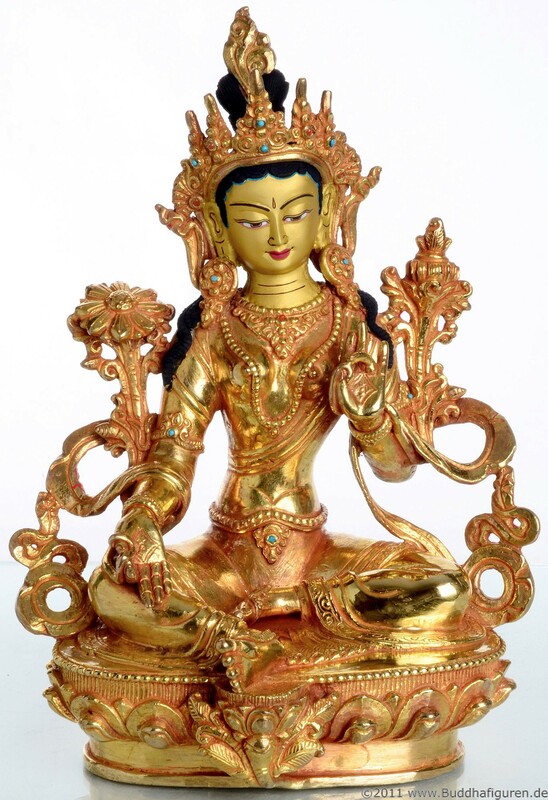 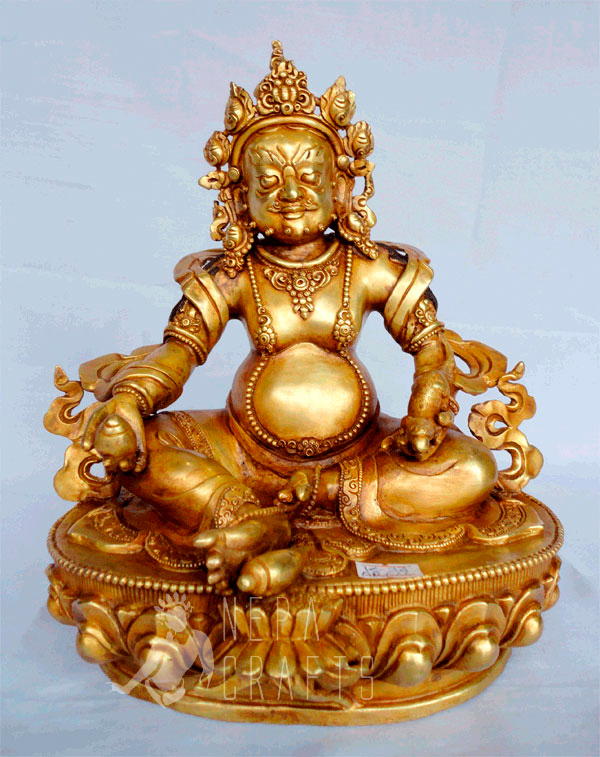 We have the collection of high quality Nepali and Tibetan metal Buddhist sculptures. 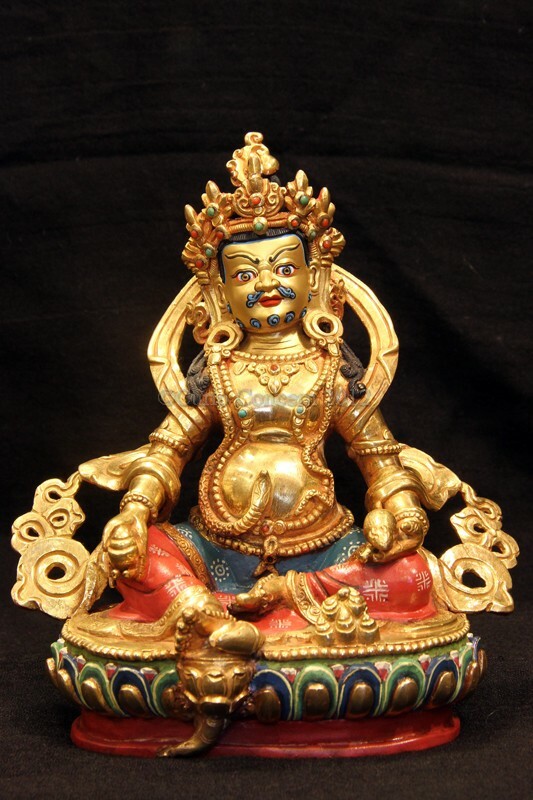 We offer you the exclusive range of fine Nepalese handmade statues with competitive and affordable prices. 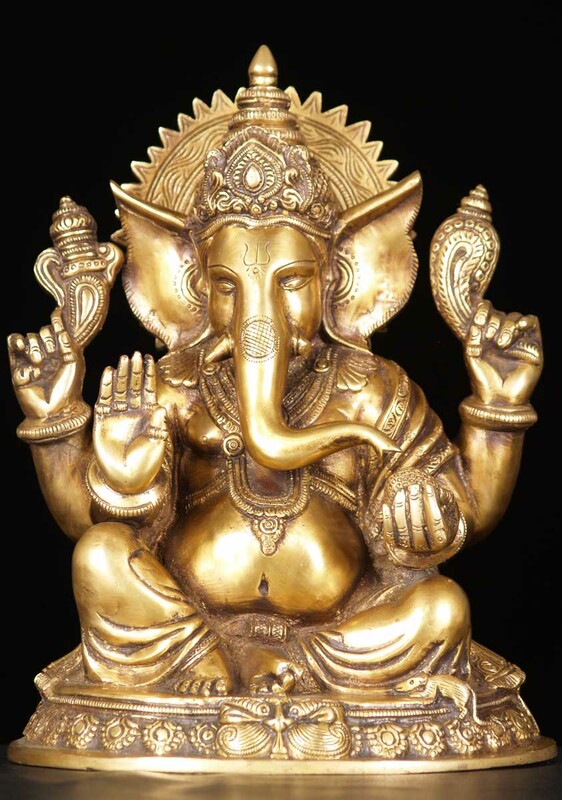 Our all the statues collected and manufactured are handmade with perfection following the Lost Wax Method of Casting.